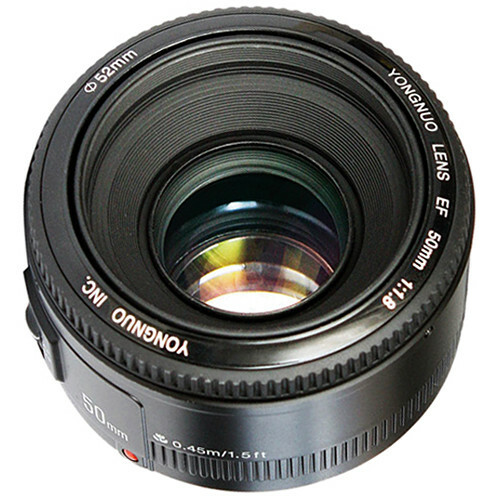 Yongnuo 50mm f/1.8 FE autofocus lens is coming near! According to our Asia source, Yongnuo is going to announce their first FE lens in next several days, on April 12-15, 2019. The price of this new lens is expected for around $100, the same price as their Canon EF and Nikon F version when they were first released.